alaTest heeft 18 reviews verzameld en geanalyseerd voor Neff W543BX0GB. De gemiddelde beoordeling voor dit product is 5.0/5, vergeleken met een gemiddelde beoordeling van 4.3/5 voor andere producten in dezelfde categorie. "Quality at a reasonable price, simple to use, lots of space "
"We were looking for a washer that was super quiet and could have on without disrupting tv , music or when eating - this one is brilliant! Also has a 15/30 min wash for when your in a rush. " 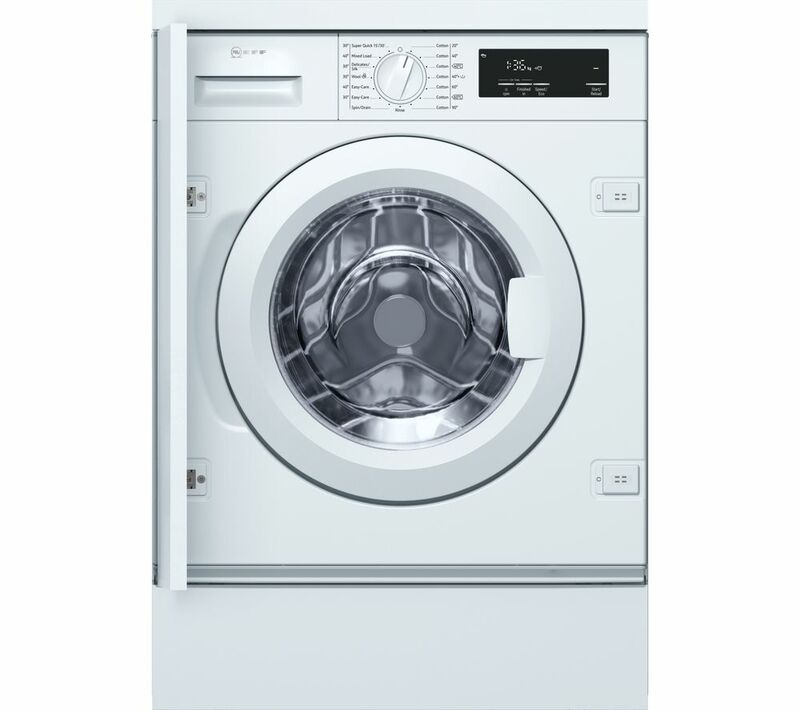 "Not had this machine long, love the large door, easier to get washing in and out. The detergent drawer is an A+. Easy to pour in detergent with no mess. No complaints with the results of my washing either. I am one happy customer." 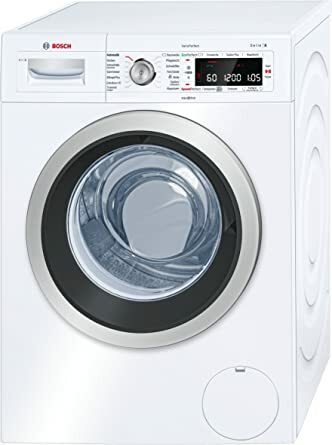 "After a few problems having to change the cold water connection got the washer up and running - the quick wash is great and found the washer a lot quieter than our old one"
"Easy to install and use. Super quiet with large drum"
Great looking product, easy to use! "Great product ordered as a replacement like for like. You pay more for Neff products, but you also have longevity and a minimum of 10 years of use as this washing machine has proved. Large load capacity and nice and quiet when in use." "incredibly quiet - even on full spin you can barely hear it installation was very friendly, excellent customer service"